Every visitor to Portugal is familiar with this drink. An ancient tradition that dates back to Portuguese monks in the XVII century which used infused sour cherries with sugar and alcohol. 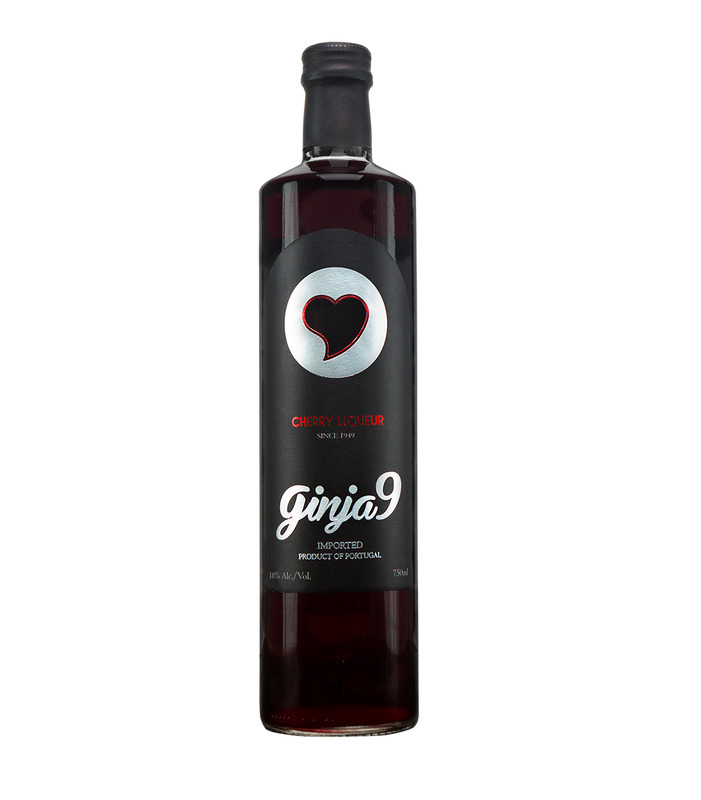 The result became a sweet and luxurious liqueur enjoyed by all generations in Portugal and popularly served during festivities throughout the country. Restricted to delivery to customers in the state of California Only.